To be an entrepreneur means to be curious and interested in every aspect of life. If you throw yourself into life, you will quickly make observations about what is missing from the world, or what needs improving. Insatiable curiosity is one of the most important qualities an entrepreneur can possess. Most of the best ideas come out of personal frustrations. 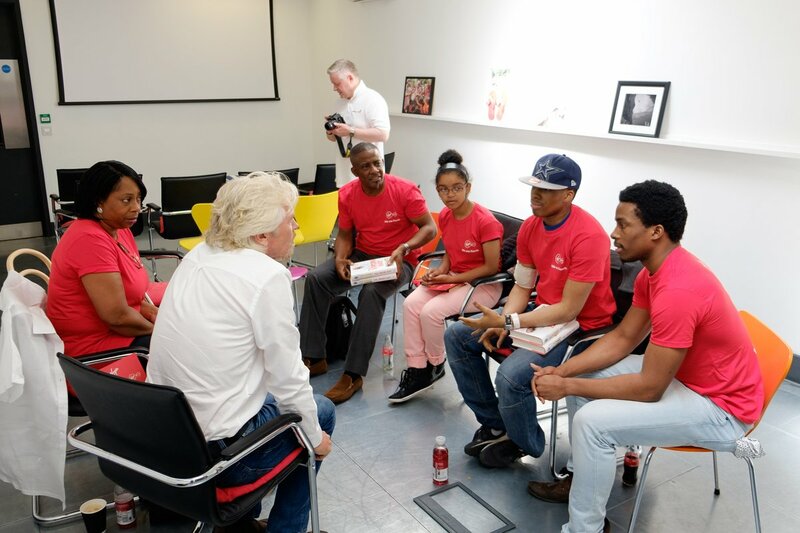 It was through frustration that we founded Virgin Atlantic. The job of an entrepreneur is to see opportunities where others see obstacles. Hone in on the challenges, turn them into opportunities, find solutions, and bridge the gap. There are so many industries, categories and sectors out there that are ripe for disruption, just waiting for the right idea to revolutionise them. There is a very thin dividing line between success and failure when starting out in business and you will fall on the wrong side of this line if you don’t have passion. If you are not passionate about your idea, product or service you will not find success. It’s that simple. Passion will keep your eyes on the prize and head in the game. Most people ought to be able to become entrepreneurs and start businesses if they are passionate about something. Leaders often talk a lot and don’t listen half enough. 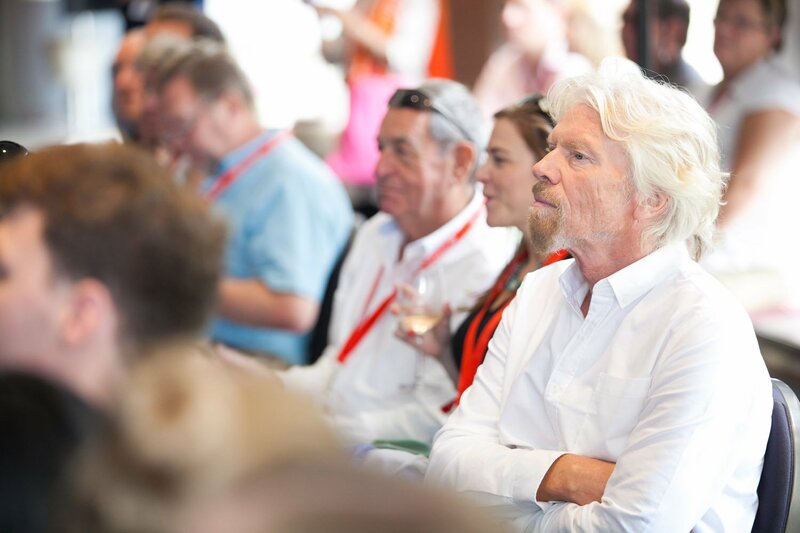 A lot of my success in starting businesses has come from learning from others. If you want to be a good leader, you have to be a great listener. You’ve got to be out there listening, learning, writing things down, and absorbing knowledge all the time. Everyone has something to teach you. The best education that anyone can have is just to get out there and do it. Get your hands dirty and learn from experience - you will learn everything there is to know about starting and running a business. Starting up in business can be challenging, but if you remain curious and passionate; find ideas that ignite your fire; and never fail to focus on people, and listen and learn from them, you should not only be able to start one successful business, but many! 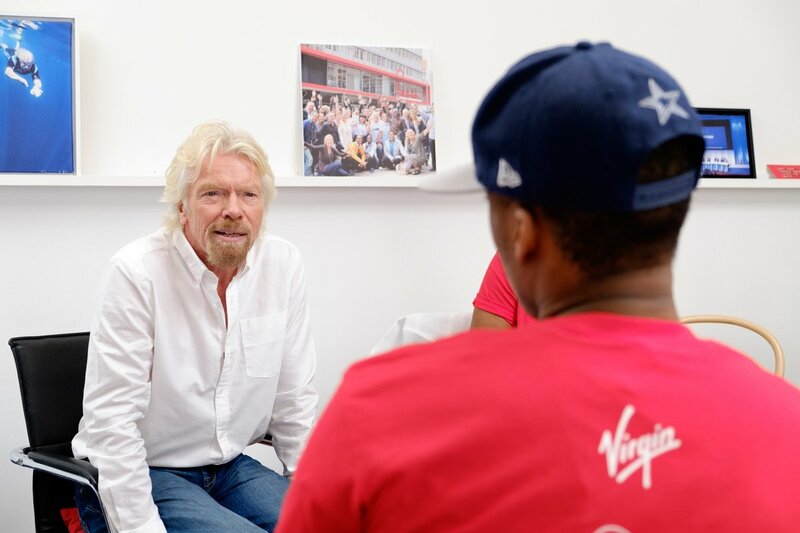 Find out more about how to turn an idea into a reality in Virgin’s recent blog series, and head over to Virgin StartUp to get your business idea off the ground.